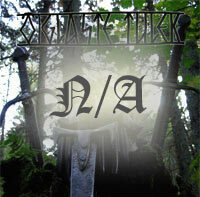 This release includes two brand new songs by Bestia: epic "Arg s�dalane" and more brutal "�iglaste tulek". In addition you will hear bonus track called "Mootorsae h��l" with real chainsaw sounds! Feel the heathen wrath in every second! Strictly limited to 200 hand numbered copies.